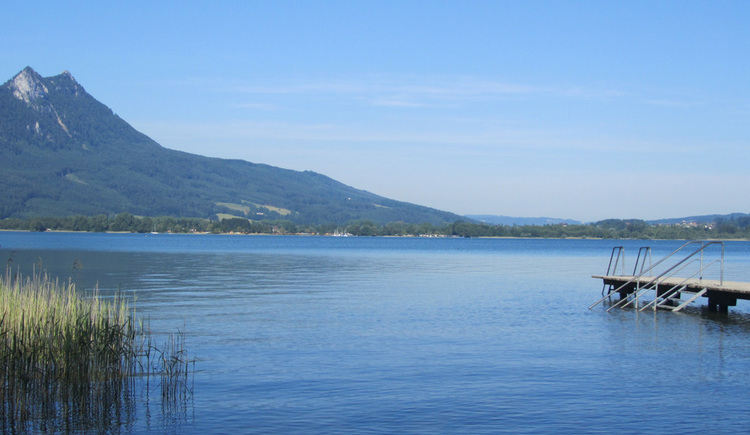 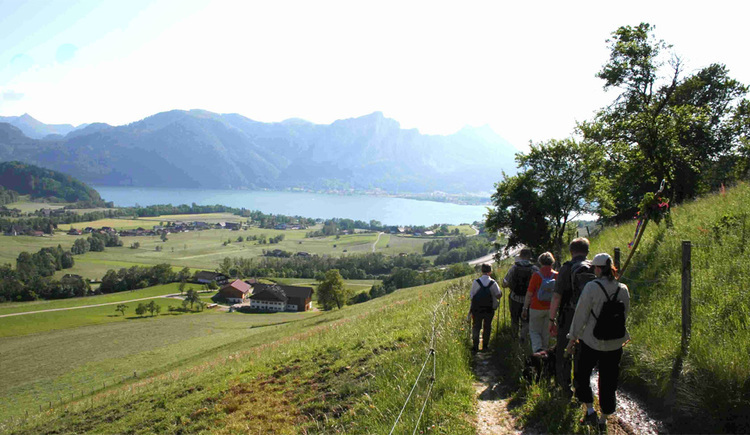 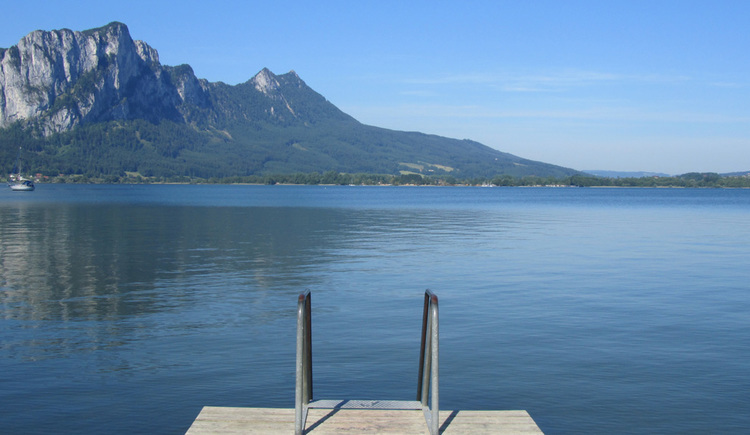 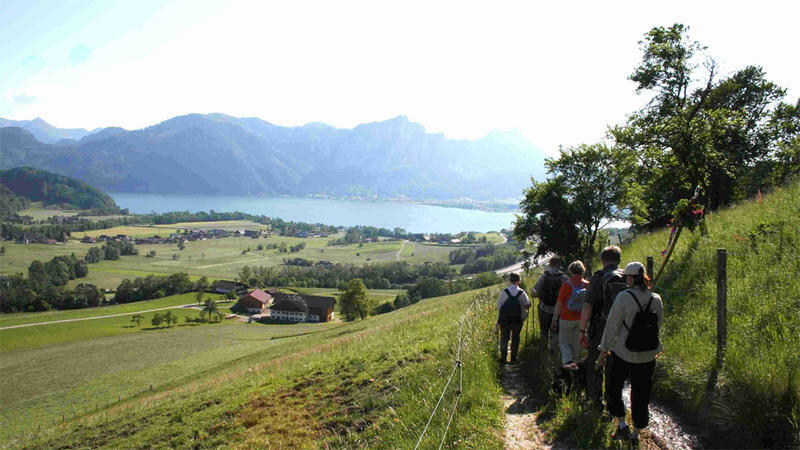 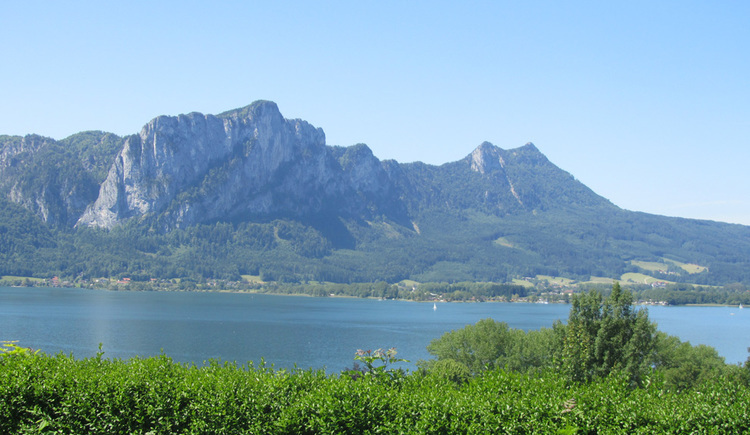 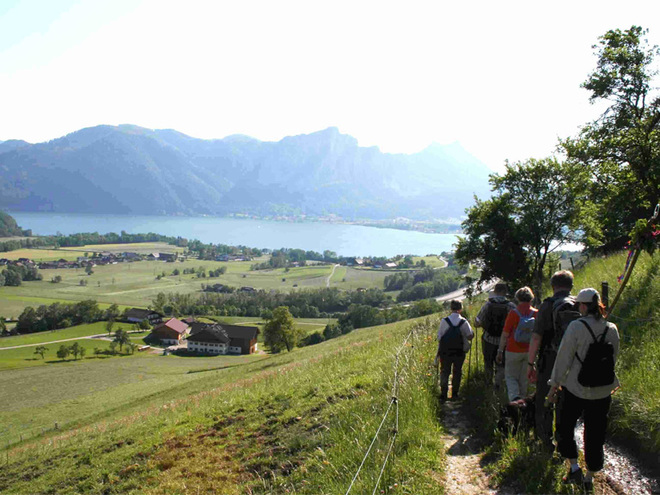 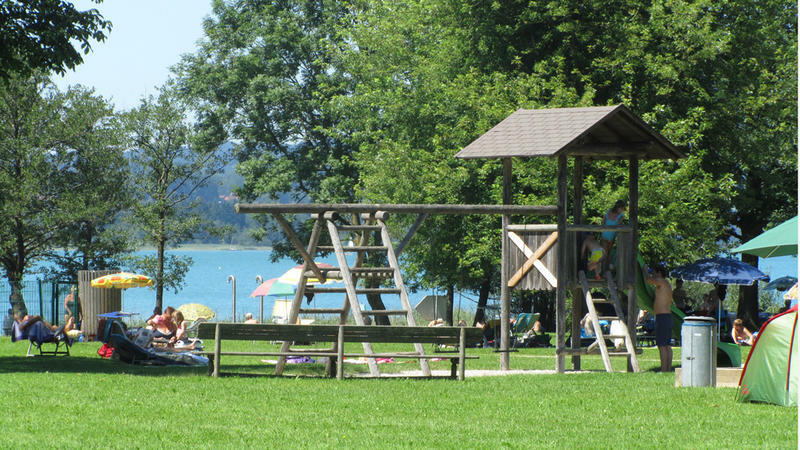 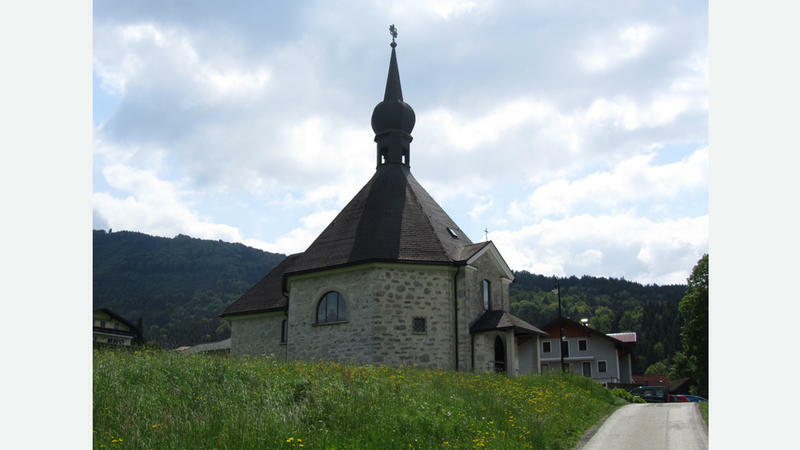 Enjoying stunning views along the South-eastern shore of the picturesque Mondsee lake. 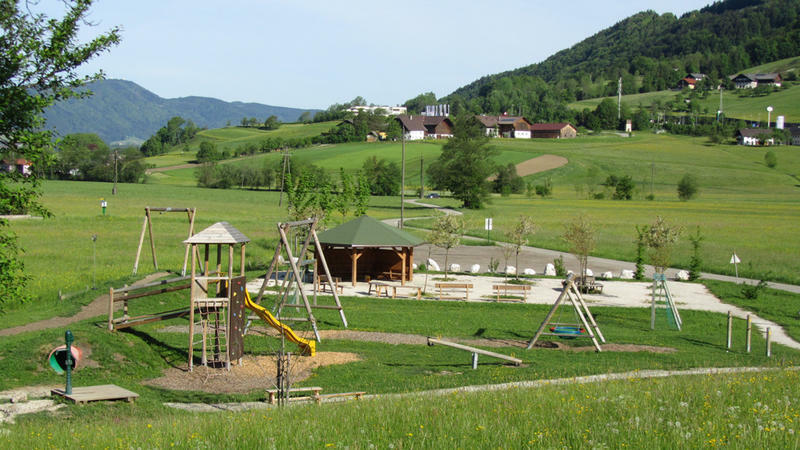 A wide range of accommodations, among them a luxury 5-star Hotel in breathtaking location, await you in Innerschwand. 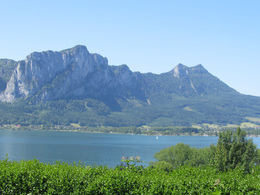 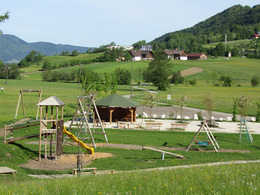 The restaurant in the motorway service area offers a great view of the Salzkammergut region. 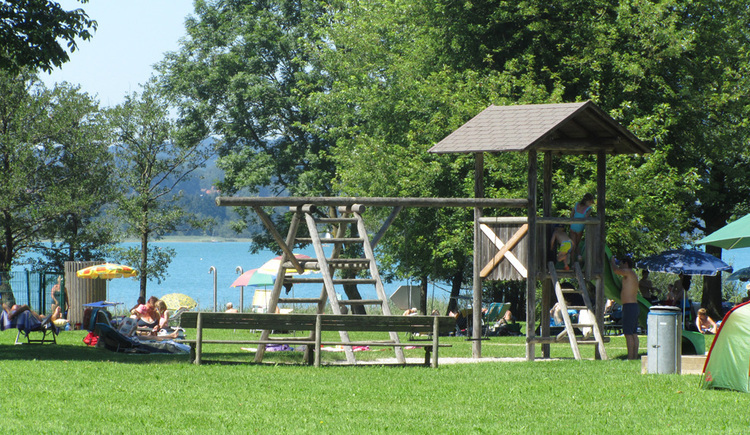 And a great many of lakeside swimming areas guarantee perfect rest and relaxation.